You May Have Heard about the 7 Wonders of the World, but Do You Know What are the 7 Wonders of the Modern World? Location: Located in Straight of Dover, between the United Kingdom and France. 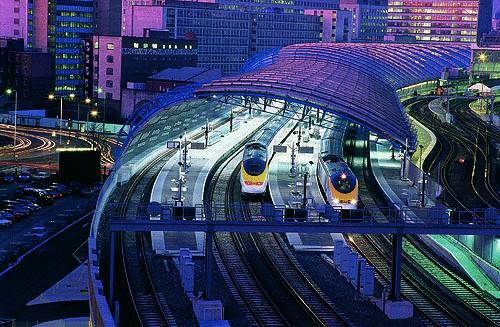 The Channel Tunnel is also known as the Chunnel. The high speed train runs between this 31 miles long tunnel, in which 23 miles are actually beneath the seabed of the English Channel. It was the tallest freestanding structure between 1976 to 2007, before the completion of Khalifa Tower in Dubai. 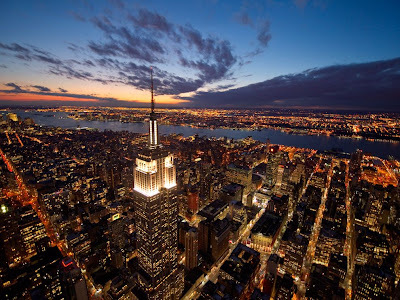 This art deco style building was the tallest structure of the world between 1931 to 1967. The building is currently undergoing a series of renovation and recently received a LEED (Leadership in Energy and Environmental Design) rating in 2011. 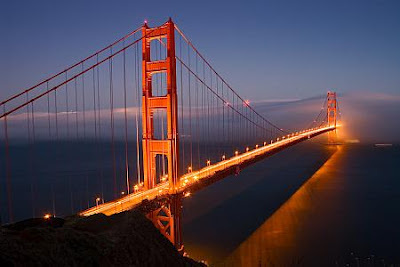 80,000 miles worth of steel wire and linked by 36.5 inches thick cables in order to sustain this suspension bridge from the northern tip of San Francisco to Marin County. Location: Paraná River, between Brazil and Paraguay. 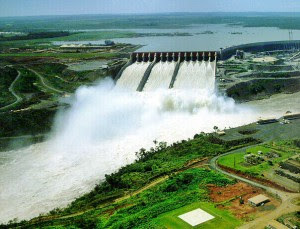 It is the largest hydroelectric power plant in the world. 15 more times of the concrete were used compared to Channel Tunnel. 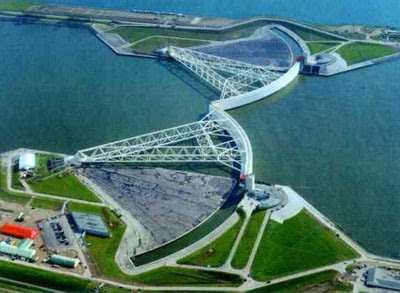 It is the largest hydraulic engineering project undertaken by the Netherlands during the 20th century with main purposes of improving flood protection and creating additional land for agriculture. 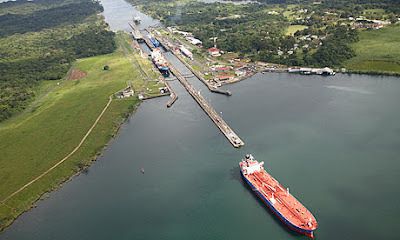 This is a 51 miles long ship canal that connects the Atlantic Ocean to the Pacific Ocean. The entire construction took a whopping 34 years to complete. The canal now serves as a key route for maritime trade. So now we have 7 wonders of the world and 7 wonders of the modern world. However, the list goes on, there are also the 7 wonders of the ancient world and the 7 wonders of the medieval world. 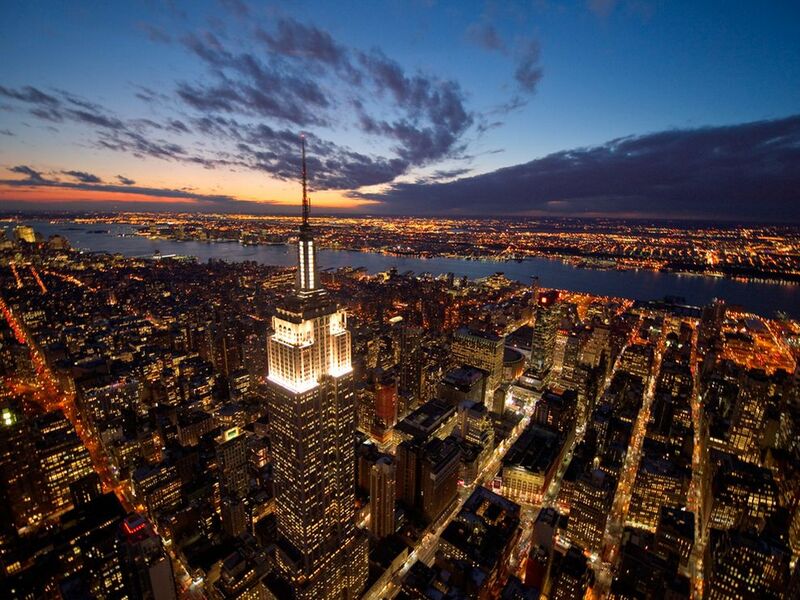 Perhaps visit one or two wonders as your next vacation destination? What’s the Difference between a Refilled, Refurbished, and a Remanufactured Toner Cartridge? 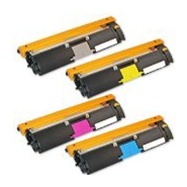 There are tons of aftermarket printer toner cartridges out there, all labeled with different and yet sometimes quite confusing terms such as refilled, refurbished, and remanufactured. What does it mean? Aren’t they the same? Or is one better than the other? This is the most affordable but yet can be the most unreliable selection of all. In most cases, new toner ink fills through the used toner. Some do a better job in emptying the used toner before applying more ink. The entire refilling procedure takes about five minutes. However, that’s about it for making a refilled toner cartridge. 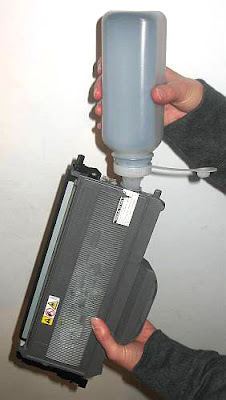 There is a higher chance of toner leaking issue for refilled units mainly due to the unprofessional handling of the cartridges or the cross contamination between the old and new components. This option is slightly better than refilled toners. Refurbished units are generally previously defected units being checked and repaired before future usage. 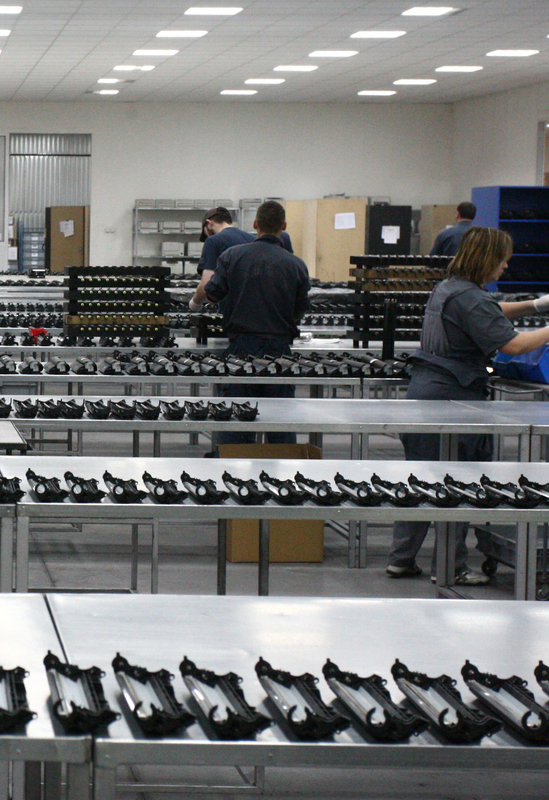 Remanufactured toners go through extensive steps of inspection, cleaning, assembling, and testing before available for resale. Critical components such as the blade, roller, and waste bin are examined and replaced if necessary. The final products are very close to OEM counterparts, and of course, with a generous markdown of 30% to 40%. Here at Toner Spot, you’ll find nearly all of our remanufactured units are at least 50% cheaper compared to OEM cartridges. 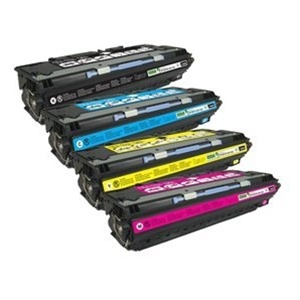 All of our compatible toner and drum cartridges are remanufactured units. In fact, all of them were remanufactured under ISO-9001 Standards and all orders are covered under our 100% Satisfaction Guarantee Program. 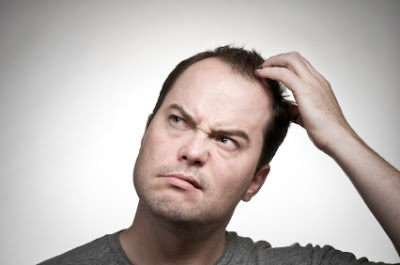 To further ease you in trying out compatible toners, please note that using a remanufactured toner will not void you from printer warranties. Please visit our official website www.toner-spot.com for a full list of remanufactured compatible cartridges. Don't forget to enter coupon code "NY2012" before end of April, 2012 to receive 10% off entire purchase. You will also enjoy no shipping charge for orders over $75. Please feel free to email us at sales@toner-spot.com if you have any questions!